After a solo exhibition at the New York MoMA, Isa Genzken is now coming back to her home country, Germany. MMK – Museum für Moderne Kunst Frankfurt am Main currently presents Isa Genzken: New Works – an exhibition featuring twenty sculptures. All being self-portraits of the artist, Genzken describes them as her “actors”. They wear items from artist’s personal wardrobe in combination with embellishing accessories and protective clothing. 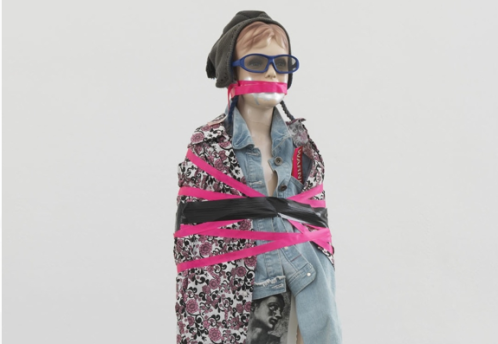 Isa Genzken uses female as well as male and children sculptures to portray herself. She neglects gender issues and states, any gender and age has a jail made from clothes triggering the viewers expectations. Constantly questioning prevailing norms, Isa Genzken delivers a thesis of how clothes influence the outward appearance. 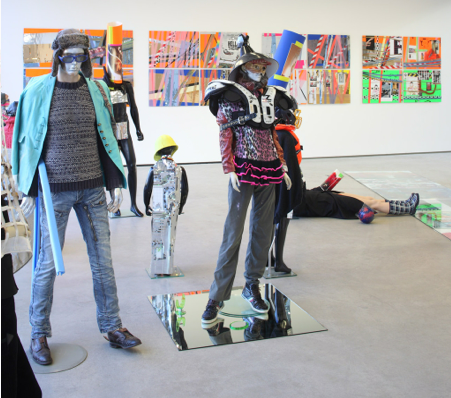 Opening right when the fashions weeks’ month closes, Isa Genzken: New Works gives a nice hint at the fashion world.